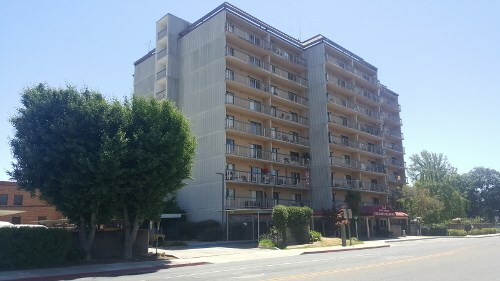 Town Meadows is a 100-unit, Section 8/Tax Credit community located in Visalia, CA for people 62 and over. The property is currently accepting applications for the waiting list. Acquired by Thomas Safran and Associates in August 2018, the property will undergo extensive renovations to be completed in 2019. The renovation will include upgrades to the resident units and community areas. Residents will enjoy access to a fully remodeled community room equipped with a full kitchen, spacious seating areas, a computer lounge, TV screening room, and a pool table. Other upgrades will include new laundry facilities, a fitness room, renovated outdoor BBQ area and playground, and resident gardens all surrounded with lush landscaping. All units will feature renovated kitchens and bathrooms with granite countertops, new solid-wood cabinetry and appliances, and new flooring throughout the unit. The property offers one bedroom units, on-site management and daily maintenance personnel. Resident services include monthly parties, morning socials, fitness classes, holiday events, and more. Town Meadows is conveniently located in downtown Visalia near public transportation, restaurants, and shopping.